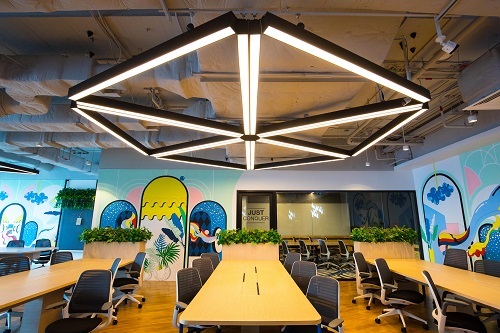 JustCo has entered into an exclusive joint venture with TICON Industrial Connection Plc, a Thailand-based leading provider of integrated industrial properties and majority-owned by Frasers Property. The move follows GIC and Frasers Property’s joint investment in JustCo in May. 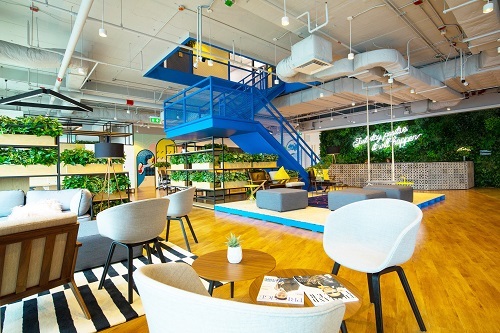 Also, JustCo is opening a second co-working space at Capital Tower in Bangkok, following its success at the first space at AIA Sathorn Tower in the Thai capital in May. More openings are planned by the end of the year. 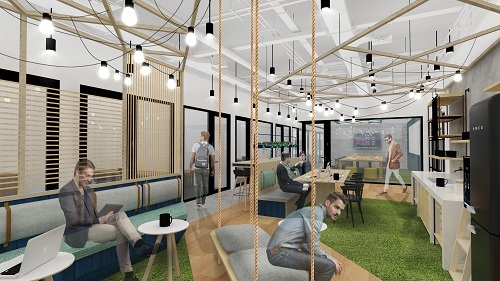 Exclusive to JustCo at Capital Tower is a garden-themed collaboration space, featuring a dedicated area with swing chairs for members to interact with like-minded innovators beyond their work desks.